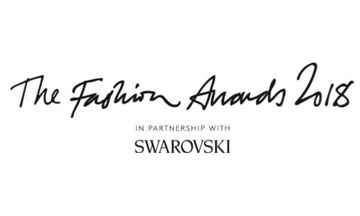 British Fashion Council (BFC) has announced that Dame Vivienne Westwood will be honoured with the Swarovski Award for Positive Change at The Fashion Awards 2018 in partnership with Swarovski on 10 December at the Royal Albert Hall in London. Dame Vivienne will be awarded for her contribution to the fashion industry and her continued work to promote and engage with the industry positively in making a global change for the benefit of the environment. The Swarovski Award for Positive Change recognises and celebrates individuals who have made a positive impact on society, the environment or both, and forms part of Swarovski’s efforts to promote a more sustainable future.